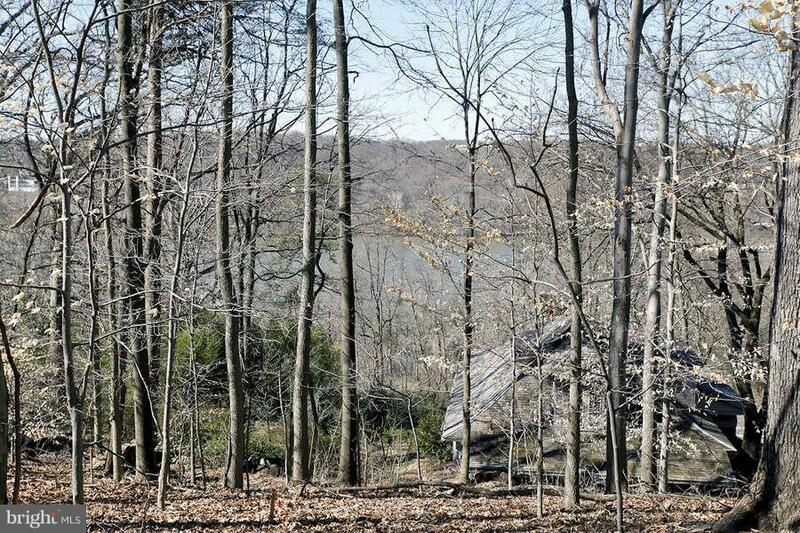 STUNNING POTOMAC RIVER VIEWS! Overlooking the Potomac River with Opportunity to develop land and build your custom dream home on 15,270 square foot (lot 54). Contact Listing agent for limited feasibility study documents.